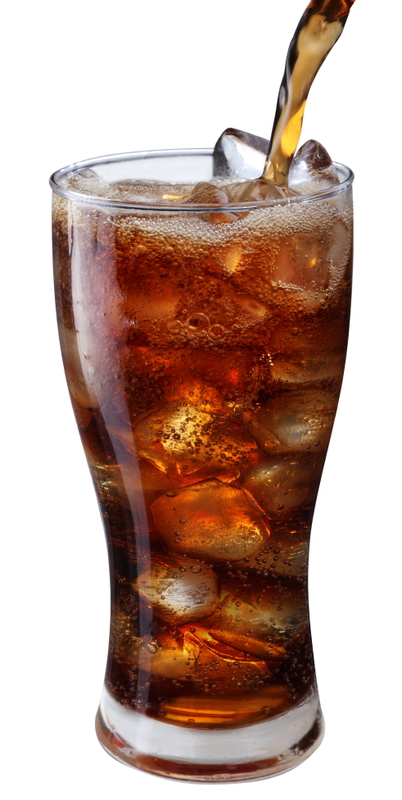 Is Your Diet Soda Killing You? Be aware of the hidden dangers in various products! 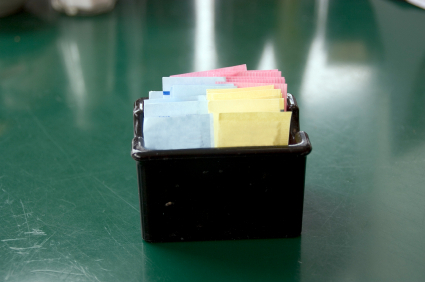 Did you know that artificial sugars such as aspartame and sucralose can be damaging to your health?